Bangalore is the IT capital of the country and South Bangalore is the heart of this city. Your investment in Property in South Bangalore will be lucrative and will be ever growing. We do not buy home every year and our hard earned money should get us our dream home, not the liability. Residential apartments in South Bangalore are such the greatly designed and developed apartments that are the perfect home to live in. Small and medium families can have great living in these apartments. 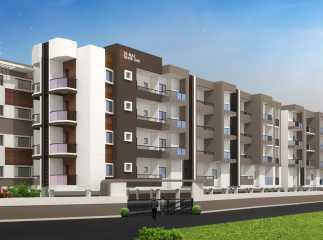 New projects in South Bangalore are built keeping in mind the needs of dwellers. 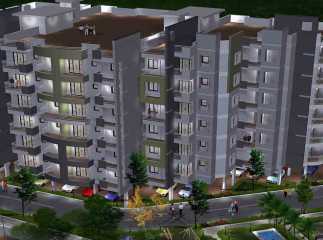 Beautiful structure of apartments here can win the heart of buyers. Good material is used in construction. We offer the 2BHK apartments of sizes 930, 1200, 1226, 1251 in prize26.04, 33.60, 59.70, and 60.52 respectively.